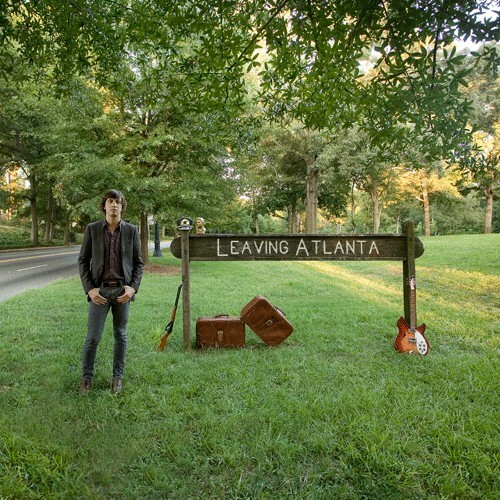 We’ve done a pretty good amount of gabbing over the last few months about Gentleman Jesse’s latest album – Leaving Atlanta – so if you haven’t given it a listen yet, you’re really doing yourself a disservice. We’d also mentioned that Jesse and the gang would be bringing their bag to Nashville sooner than later – so here they come. They’ll be doing a tour this month with their Atlanta brethren The Barreracudas [who had a killer debut album come out last year from Douchemaster that you can still snag here] at The End on May 24th. It’s gonna be a total banger. 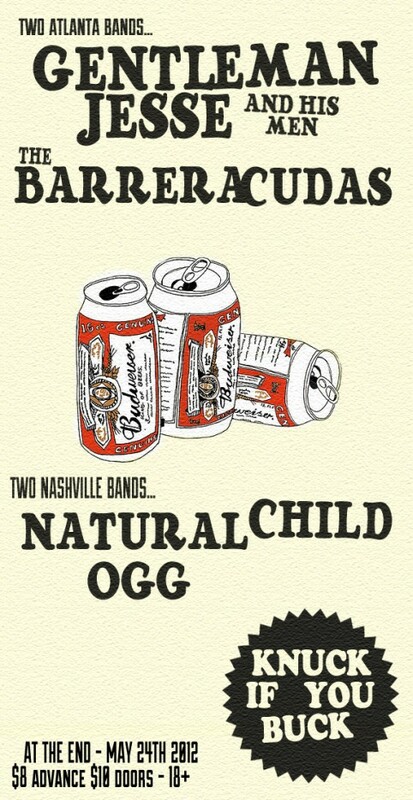 Our favorite Natural Children will be teaming up with OGG to represent the Nashville side of things that night. Get excited and ready for Summertime. It’s here! Pick up Leaving Atlanta here from Douchemaster Records.